Travis Scott's “Yosemite” (Cactus Jack/Grand Hustle/Epic) garners Most Added honors, thanks to 34 adds on impact. 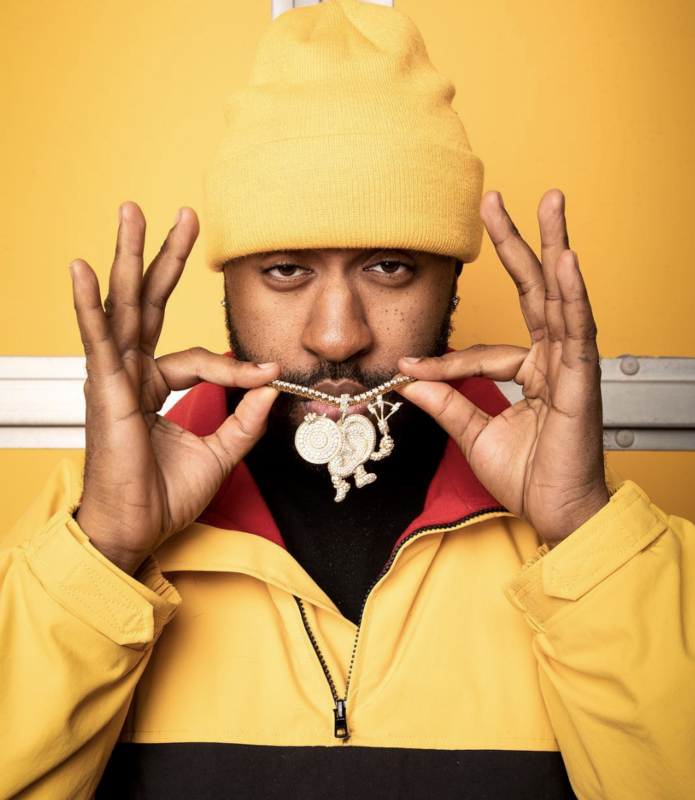 It was a fairly light week over all, with Interscope’s Mike Will/Kendrick Lamar/Pharrell's “The Mantra” getting 12 early adds. Coi Leray's “Huddy” (Republic) gets 11 stations, and Russ' “Missin You Crazy” (Columbia) gets 7 more adds.